This insta-photo by Kate Spade just felt like.. exactly. The weather is soo cruel. 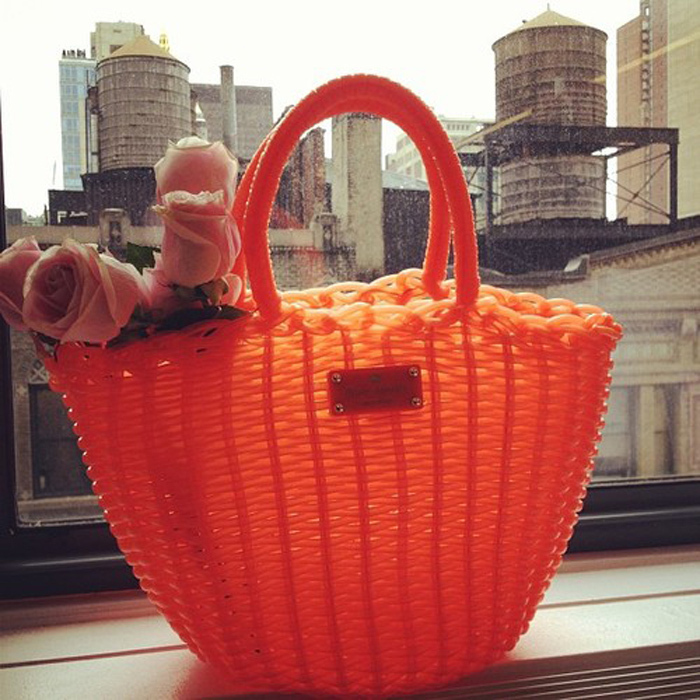 But I can still be a fluorescent plastic basket bag with a bunch of roses in a NY window if I want to be, you know?